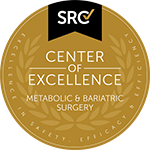 Bariatric, or weight loss surgery, is an effective tool for helping to treat obesity and combat weight gain. This page contains information about the various surgical procedures available to individuals who have struggled for years with obesity and have been able to safely and permanently lose weight. 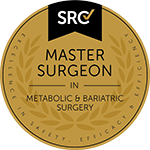 Dr Kuzinkovas understands that losing weight can be physically and emotionally challenging and with over twenty years of experience he has helped thousands of patients to lose weight. Dr Kuzinkovas will discuss these surgical options with you and help you find which treatment is best suits your condition, lifestyle, and desired outcomes. Procedure Minimally invasive laparoscopic procedure Moderately invasive laparoscopic procedure, removing a 75% of the stomach. 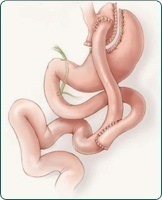 Invasive laparoscopic procedure, involving multiple areas of the abdomen. 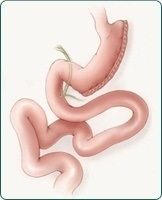 Changes normal processes of digestion.